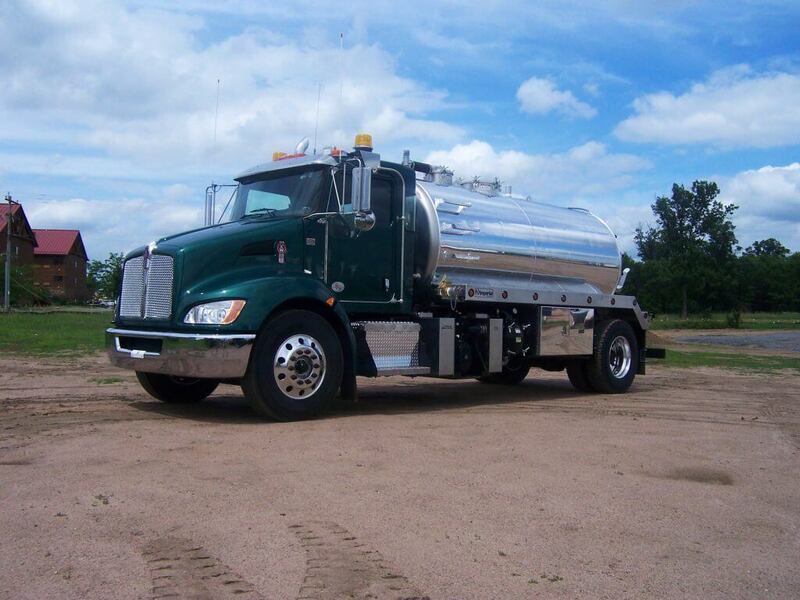 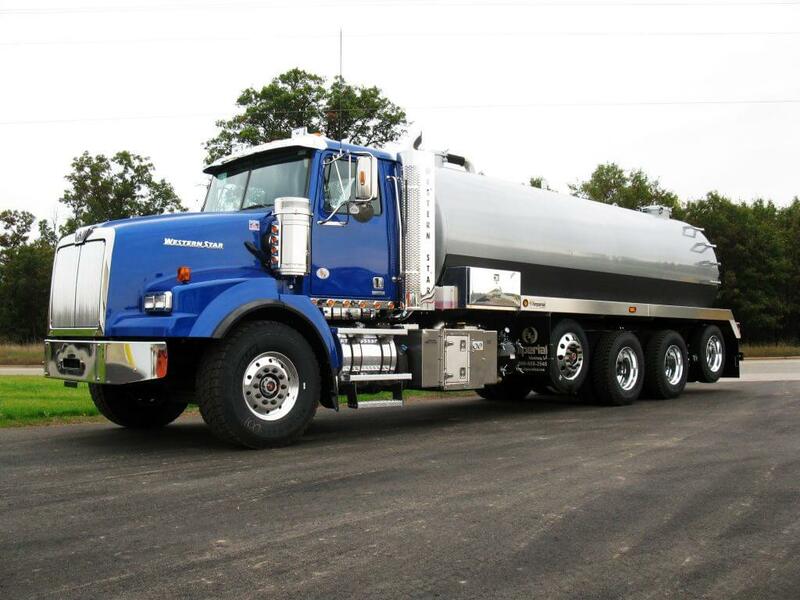 Imperial Industries is the premier manufacturer of self-contained and truck-mounted tanks for the commercial waste industry. 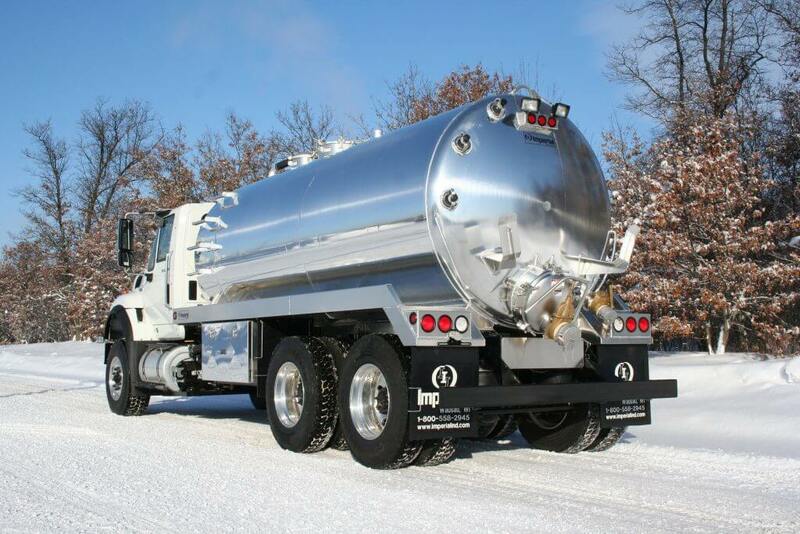 Our tanks are all custom-designed, engineered and manufactured in house, available in steel, aluminum or stainless steel. 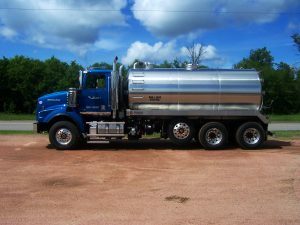 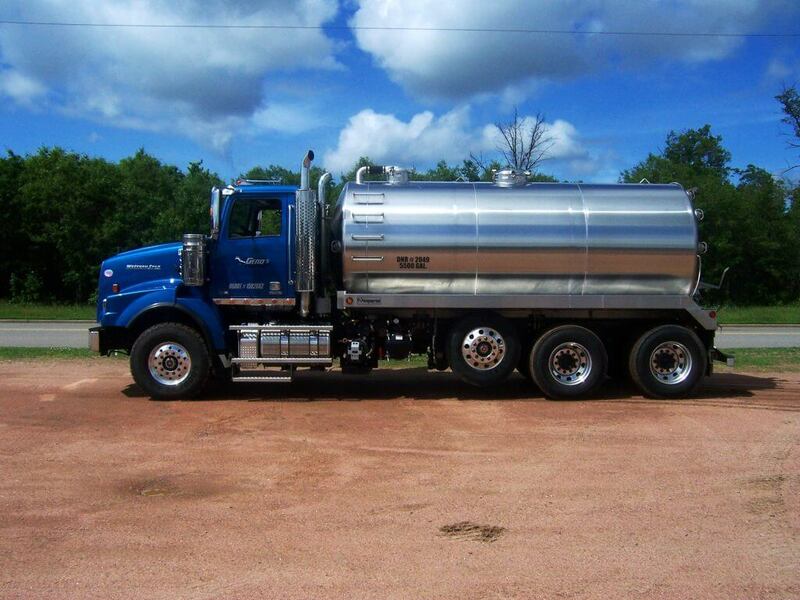 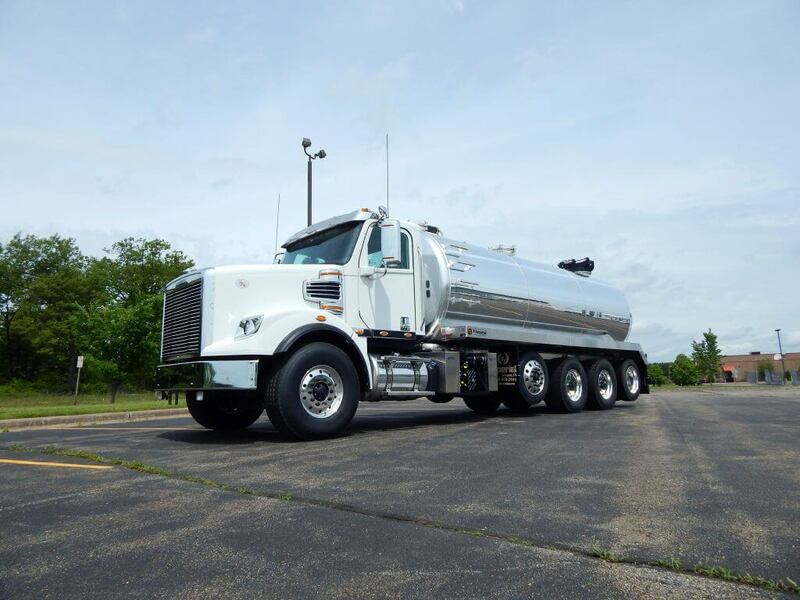 For immediate needs, we maintain a stock inventory of our expertly made tanks, ranging in size from 100 to 6,000 gallons. 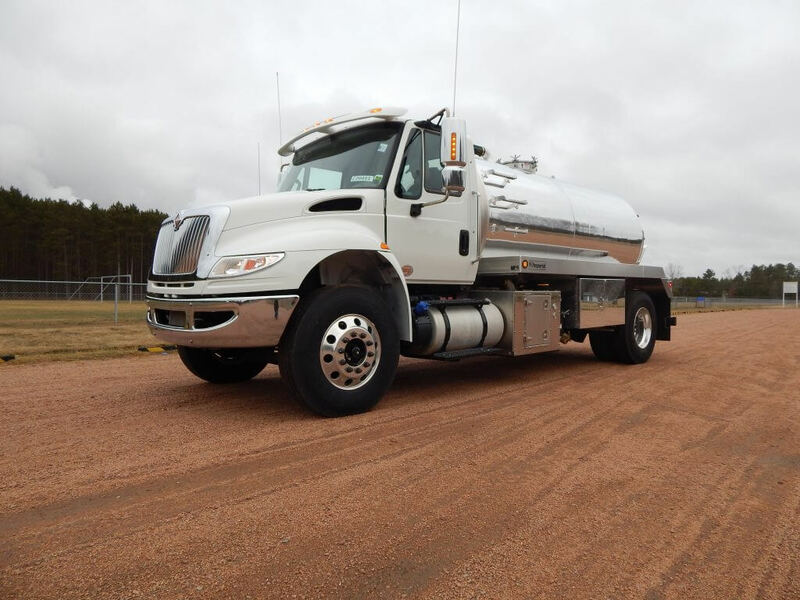 Whether your operation calls for a custom build or an immediate solution, our promise remains the same – impeccable quality, detail-driven design, flawless production and thoughtful service.